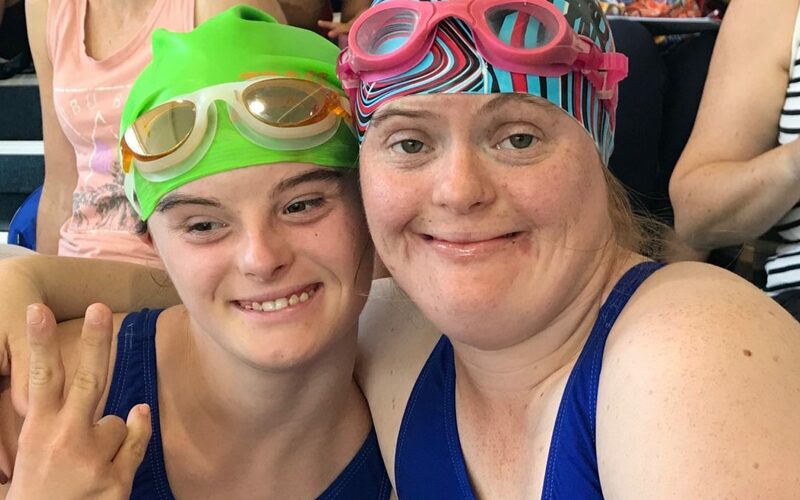 YOUR TASKS: Assisting the athletes from marshalling to the pool area, time keeping, medal presentation, raffle tickets selling, runners, food distribution and generally having a great time cheering the athletes and getting to know them. Please note: As you will be poolside, volunteers must be swimming proficient. 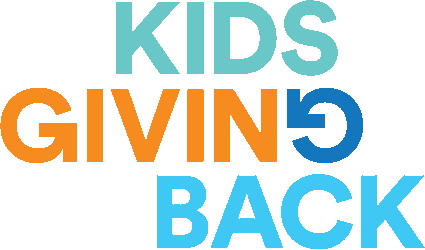 All volunteers are supervised by adults. 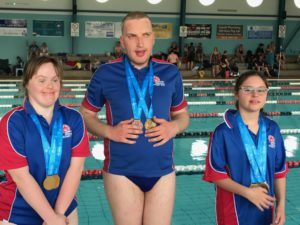 ABOUT THE EVENT: This regional swimming carnival for intellectually disabled children and adults involves teams from other Special Olympics Australia clubs in NSW and ACT.